Music, creativity, productivity in the arts, and how they fit together. Congratulations go out to Jeremy Dutcher, whose Wolastoqiyik Lintuwakonawa (iTunes link) won the Juno award for Best Indigenous Album last weekend. Jeremy’s process for creating the album involved transcribing and arranging songs in the Wolastoqiyik language from wax cylinders in the Canadian Museum of History. All of your work changes this place, and it deserves to be considered outside of this category. Because our music is not niche. Our music is saying something. I don’t know how many more times they’re going to let me do this, so Justin - Mr. Trudeau - a nation-to-nation relationships does not look like pipelines. A nation-to-nation relationship does not look like sending militarized police forces to unceded territory. And a nation-to-nation relationship doesn’t look like - in 2019 - our communities still on boiled water advisory. Welcome to Foley Music and Arts, my newest blogging project. Here you’ll find ideas about music, creativity, productivity in the arts, and how they fit together. Subscribe via RSS or email to catch all the action. 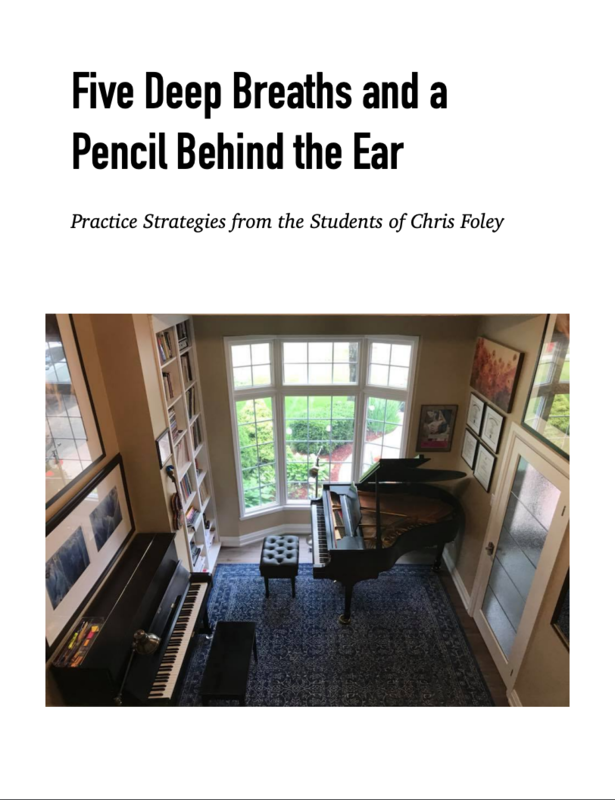 Over a week in early February 2019, I asked my students to come up with three successful practice tips and three not-so-successful ones. Here’s the result: a handy manual of ways that you can deepen your practice session - and things to avoid as well. 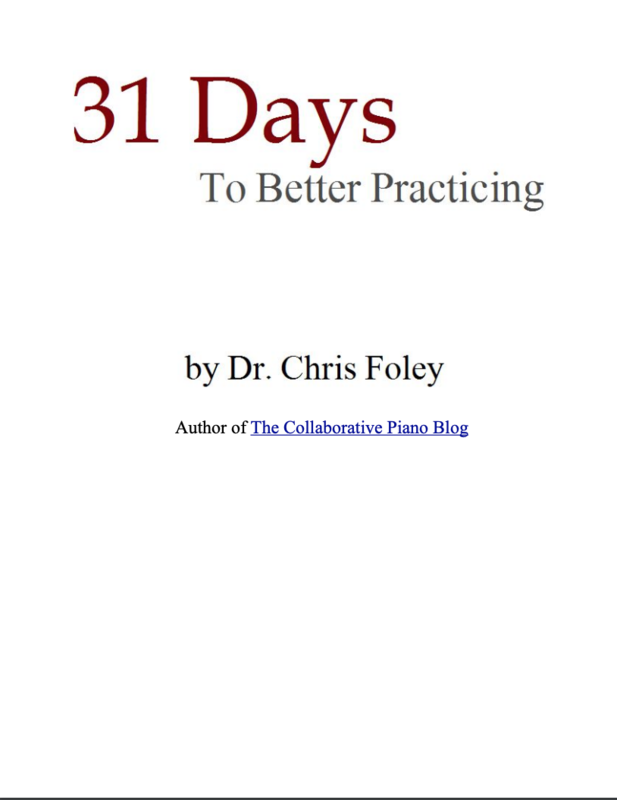 In October of 2007 I wrote a month-long series of articles about practicing. Four years later, I collected and refined these articles into an ebook about how to deepen your practice process. Copyright © 2019 Foley Music and Arts, Inc.